Full moon is a time of opportunity and development. During this phase emotional energy is magnified. 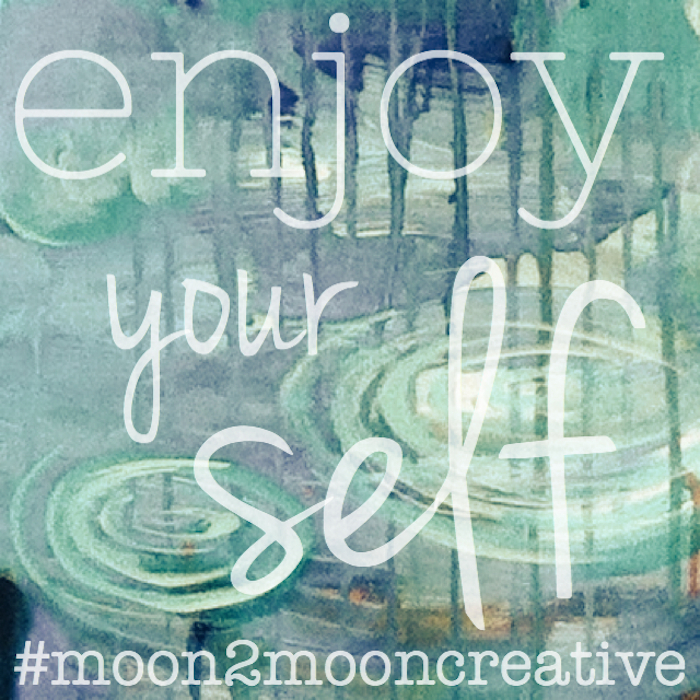 Our creative focus for this lunar cycle has the potential to be energised. We can use this intensity to experience a deeper connection. Using sunlight, candle light or a lamp, play with the angle of the light shining from one direction (a darkish room makes it easier to create strong shadows). Have some fun (it's ok to feel silly) and take a few selfies experimenting with the shadows and the angles. Try casting a shadow pattern across your face for effect. You can edit and crop, maybe taking out the colour or choosing a monotone to simplify the image and turning up the contrast.... We will use these photos in a few days for inspiration and as a reference to create artwork from. Yes, here it is again! My favourite, a blind contour (feeling with your eyes). It's really valuable to set aside at least 10 minutes for this, if possible two 10 minute drawings is ideal. Often the first one is the gateway to the second where you may find yourself more relaxed and able to see more. You will need paper and any drawing tool (not paint). We will be drawing a self portrait without looking at the paper. Sit comfortably in front of a mirror. If you're right handed place your paper on your right, if you're left handed, to the left. Make sure you can see yourself in the mirror but you can't see your paper. Focus your attention somewhere in the centre of your face (not the edge, I like starting near my eye) and place your pencil near the middle of your page. Slowly, slowly with a continuous, descriptive, sensitive line, (always in contact with the paper) begin to move your eyes and your pencil at exactly the same rate, imagine you are touching. Move your pencil even slower...allow yourself to see more...the slower you go, the more you will see. Every nook and cranny, every little detail can be caressed. I like to set a timer and then surrender to the full ten minutes with a curious open mind. Move, dance, yoga, sing, use your body, cartwheel, play, sport, swim, run, work out, stretch, jump, walk or do whatever you love. 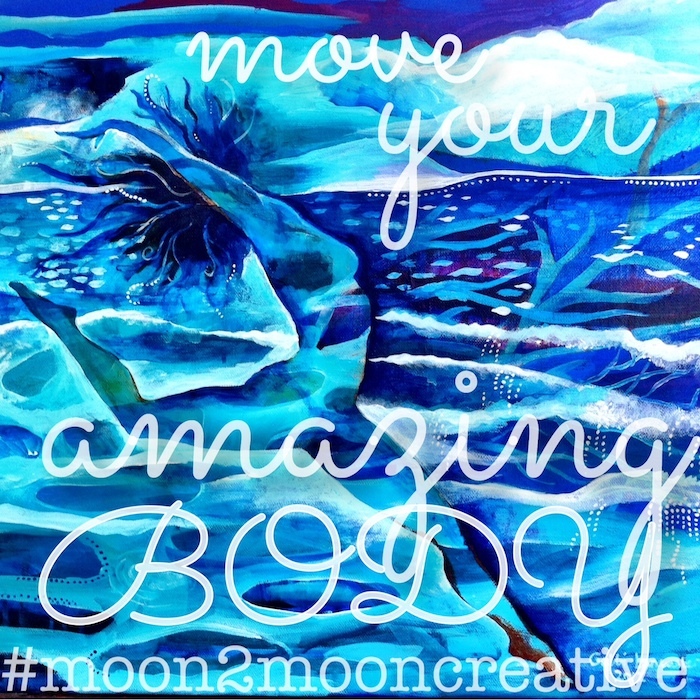 Remembering and rejoicing in how incredible our bodies are, allowing our bodies do what they were made for makes us feel happy! You could express your interpretation through a photo or a video. 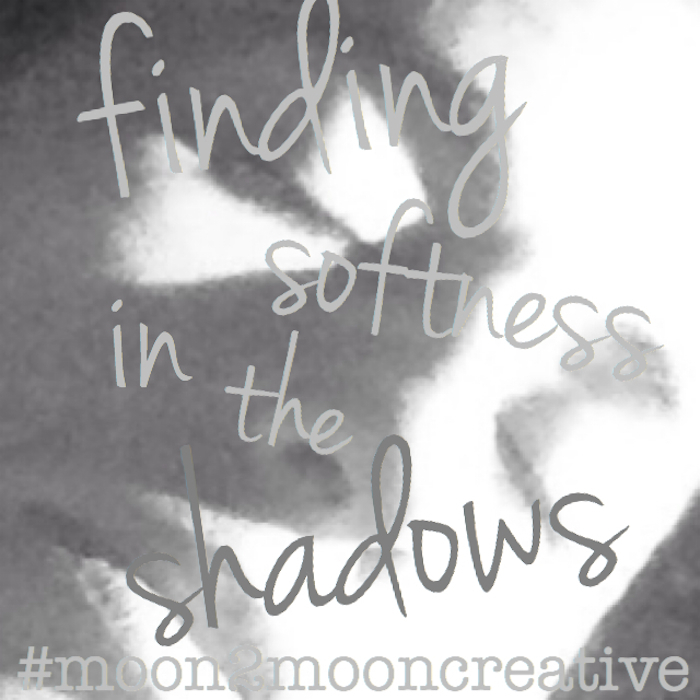 Softness, colour, sensitivity, shadow, subtle and diffused. With the shadowy selfie from the other day as a reference, notice how the shapes of the shadows are negative spaces, shapes with no names. 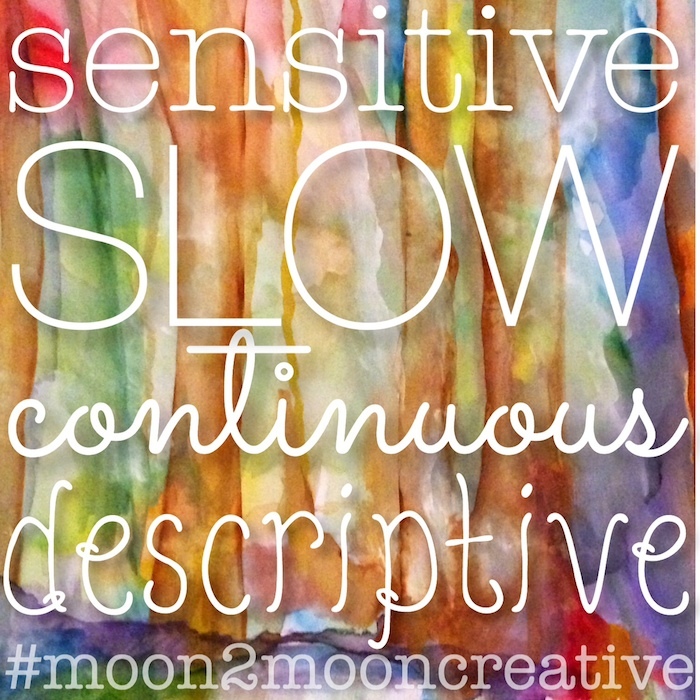 (To read more about negative space you could go back and look at day 4). 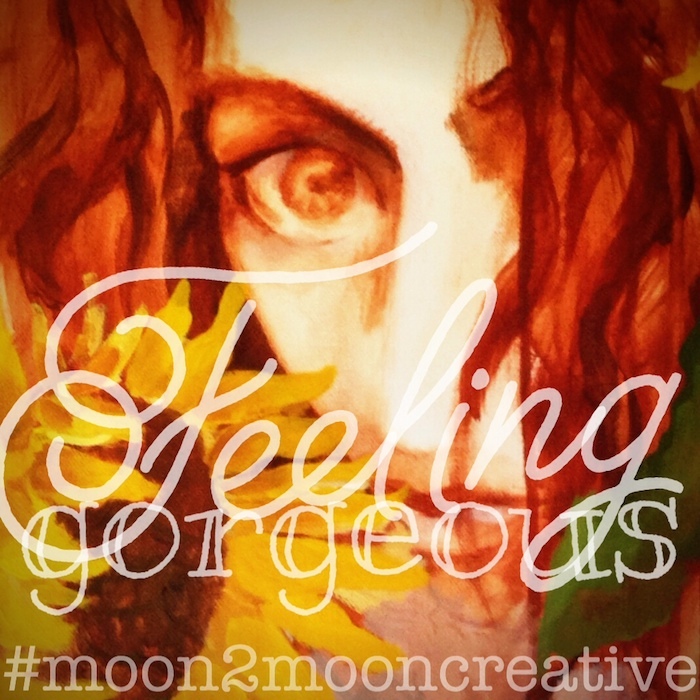 You might like to draw or paint or collage (or keep altering photos). Very lightly and loosely allowing the shapes to have blendy wet messy edges and using only one colour start creating your shadowy portrait. Draw or paint the shadow shapes and how they relate to each other. See if this can be an artwork without lines, just shapes placed near each other a bit like a jigsaw puzzle. 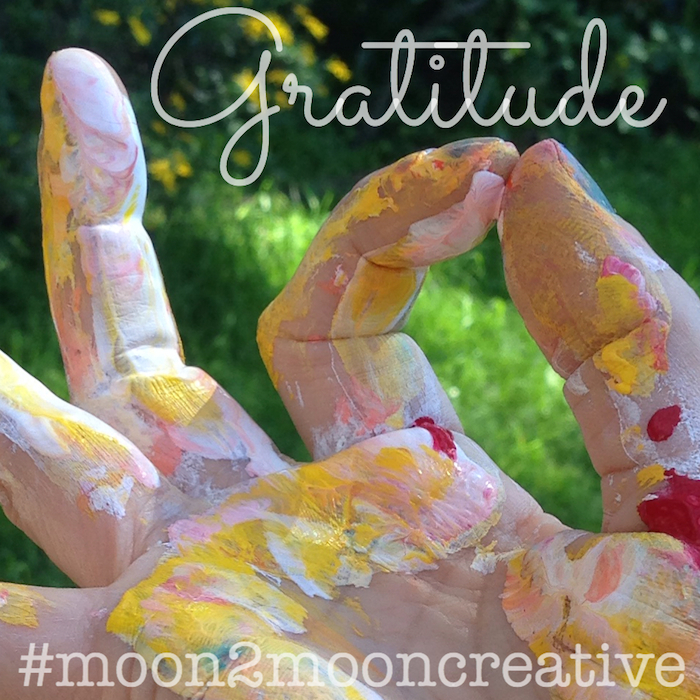 You might like to write a gratitude list or a thank you note to the universe, maybe use a word to create an artwork. With a huge amount of self acceptance today is the day for a self portrait of your choice. 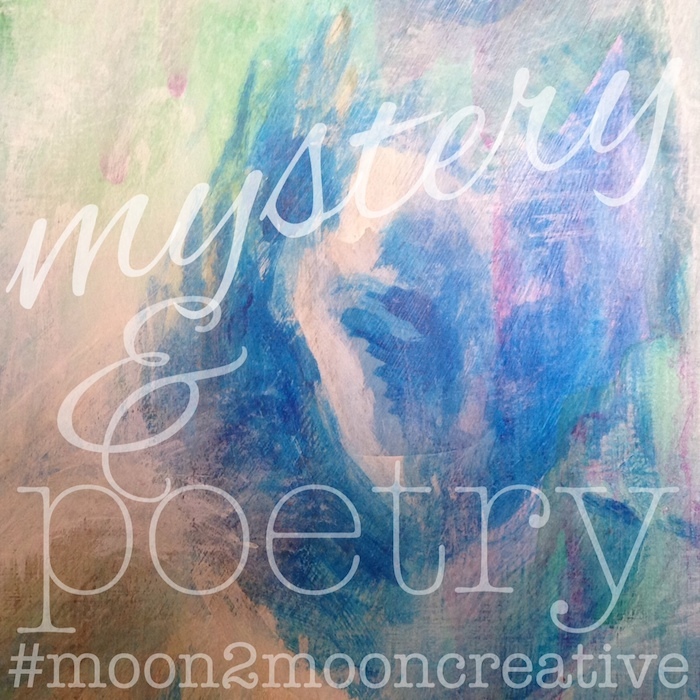 You might like to try bold charcoal, ink or soft pastel, watercolour or paint. explore the shadows or follow your lines. Whatever you choose it's a day for being kind to yourself. Looking in the mirror for an extended period of time might be a different experience. Say sweet things to yourself.